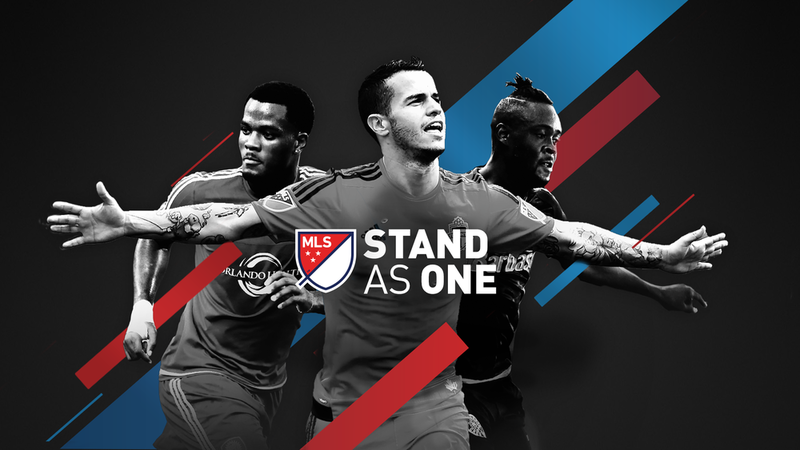 "Stand as One" is the MLS campaign who shows the power and flexibility of the league. We developed a strong new visual identity. It needed to be bold and graphically adaptable across teams and media. Including the new MLS Soccer Sundays logo to establish the Sunday slate of games as a viewing event. 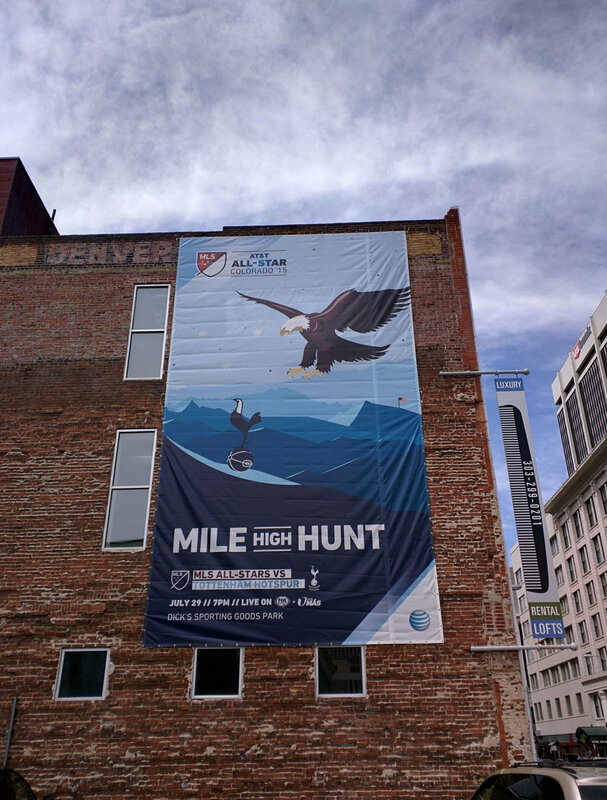 We created (including the illustration) a poster to announce the upcoming MLS All stars game in Colorado. America vs London’s Tottemham Hotspur. The eagle vs. the chicken. America won!